Not that long ago, there wasn't much choice for rally fans, but this year, we're getting not just one but three different games. 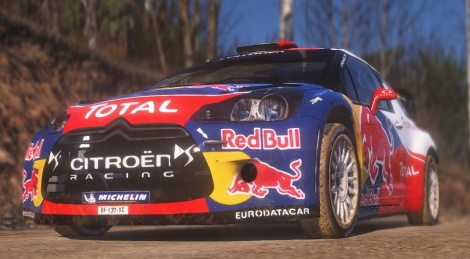 Developed by Milestone, Sebastien Loeb Rally Evo is one of them, and here is a first gameplay trailer and a bunch of images. 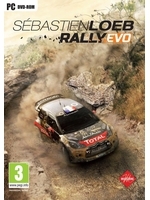 It's nice that they're trying to make a proper rally game and all, but sorry, I'll stick with Dirt. It smokes this from the looks of it, and it's still only in an alpha stage. Totally. They hit the spot with Dirt Rally. It's like a modern times Richard Burns Rally. This is supposed to have stages modeled after the actual WRC stages. Can Dirt or WRC say the same?